VisitEngland Silver Award for Green TourismIn the heart of North York Moors National Park you will find Craven Garth, a family run working farm nestling in the beautiful Valley of Rosedale and surrounded by stunning scenery. 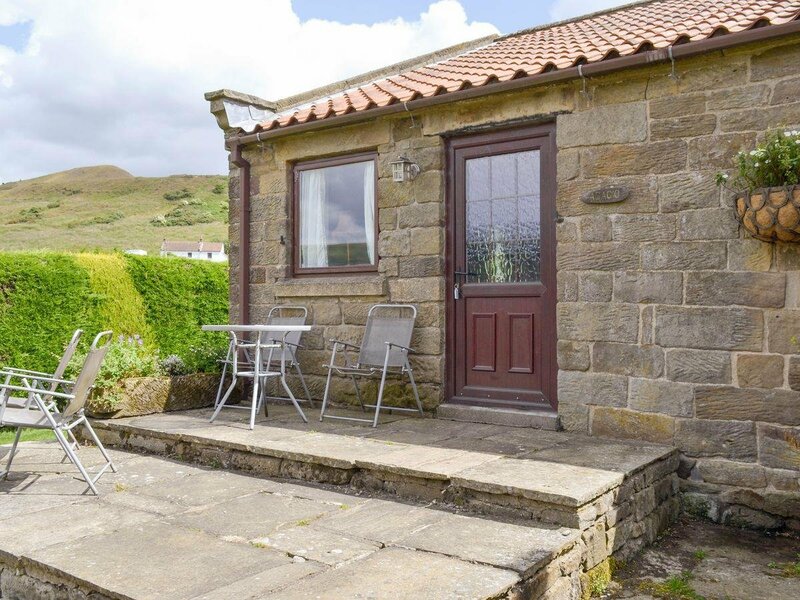 This cluster of traditional cottages has been renovated from the old barns and approved by VisitEngland National Quality Assessment Scheme to welcome walkers and cyclists. Look closer and you will discover historic abbeys, castles and priories. Walking, cycling and horse riding could have been invented for the North York Moors, with breathtaking heather moorland, coastal paths, steep-sloped valleys, rolling hills and fragrant pine forests to explore all in the same day. Take to the trees on a rope swing in Dalby Forest, or hire a bike and explore a landscape of ruins, legends and endless horizons. Step back in time with Britain’s most popular heritage steam railway and enjoy stunning scenery along 18 miles of railway through the North York Moors National Park to Whitby. From Pickering’s well-preserved castle to the Gothic splendour of Rievaulx Abbey, the landscape is peppered with places of historic interest. Unearth Bronze and Iron Age settlements at Roulston Scar, experience life during World War II at Eden Camp, or visit Ryedale Folk Museum for a day of historic fun. As you and your family will quickly discover, few destinations are as historically rich, or revealing. And when you are ready to take a break, set a course for the charming market towns and a hearty pub lunch and back to Rosedale for Yorkshire food at its finest. Or simply relax in your cottage in front of a log fire. There are tea rooms, pubs, restaurants and a bakery within 2 miles.All on the ground floor. Living area: With wood burner and TV. Bathroom: With bath and toilet.All properties: Economy 7 night storage heaters, electricity, bed linen, towels and Wi-Fi included. Initial logs for wood burner included. Utility room with tumble dryer (shared with other properties on-site). 130-acre grounds and picnic paddock (shared with other properties on-site). 1 small dog welcome. Bike store. Ample parking. No smoking. Please note: There is a stream approximately 550 yards from the properties. Be the first one to tell us about your rental experience while staying at Craven Garth - Adagio. Let us know if the listing matched your expectations. You can share your comments about the location, property owner/manager and all the unique features that made your stay a memorable one.